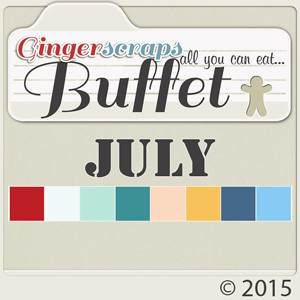 It's time for the July Buffet over at GingerScraps and I just love this month's color swatch! Be sure not to miss all the goodies for a 50% off. Beach Bum is my contribution to the Buffet. 50% off from July 1 to July 5. Here's the preview as well as some CT inspiration. The girls rocked the templates again, don't you think? 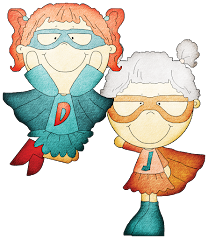 Take a peek & WIN! July Challenge by Kate Hadfield - free template!